My experience with DIBNS was very good. I miss everything about dolphin. Once you go to dolphin it makes you a good person. Dolphin: The place where student lives. College management is up to the mark. They manage the college very well. 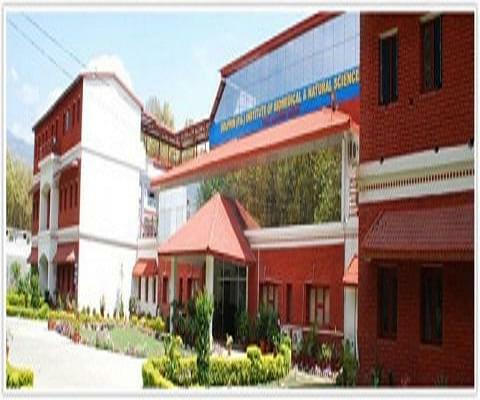 The Dolphin Institute, Dehra Dun is a vastly reputed institution for providing quality education to the young students and to develop them as professionals in bio-medical and natural sciences. 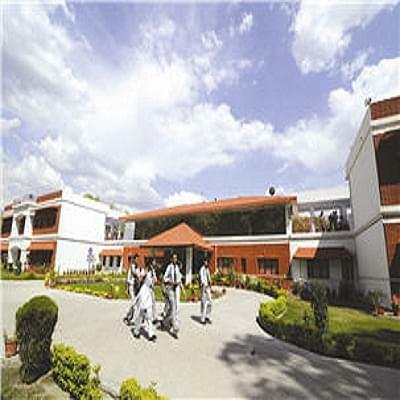 Our strength is in over 100 highly qualified, dedicated and experienced faculties as per UGC norms, from reputed Indian universities and many renowned medical and paramedical colleges. The mission is to create an educated, ethical and prosperous society by imparting higher education to youth, enabling them towards integral human and career development in industrial and human health sector. The mission is the academic excellence, healthy standards in extracurricular practices, socially relevant activities, and courses leading to employment and entrepreneurship and continuous progress of the institution. Why to join Dolphin PG Institute of Bio Medical & Natural Sciences? Scholarships: Pursuing the institute policy of encouraging deserving students in achieving higher education scholarships, amounting to Rs. 5000.00 each are distributed on behalf of the Dolphin Educational Society. DSWC annually award scholarships amounting to Rs. 5000.00 each to the needy but intelligent and punctual 20 students to partly meet their educational expenses. Placements: The institute has a full time placement cell to provide counseling and assistance to our students in finding right type of career opportunities. The cell has a strong network with the leading industries and Research institutes all over India. is it any good for B.Com? Hello Jai Singh, It totally depends on you which course is good for you. Hi Retika, That information you will get from the college so may you visit the College. Hi Harash, To get admission details for the msc mlt course you may contact to 0135-2694549. Hello Supriya, There are so many companies which come to the campus like Sage publications, R&D, Cipla, IGL etc. They generally offer 1.5 lakhs/a for freshers. Hi Ankit, please check this ink for Admission eligibility for B.Sc Course in Agriculture course in this College. Hi Swati, This college does not provide the M.Sc program in Anatomy stream.